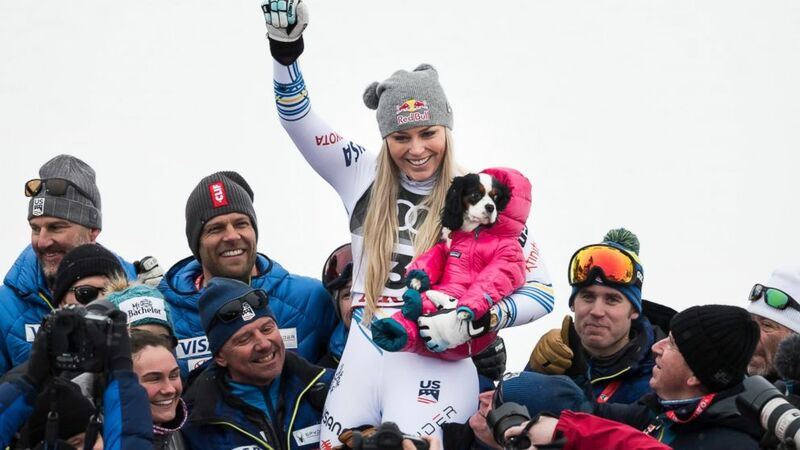 Lindsey Vonn's legacy can't be solely defined by her wins, crashes and comebacks. She changed the game of ski racing. She raised its profile. She transcended the sport. She opened eyes to what's possible, especially to a youngster named Mikaela Shiffrin , who has 56 World Cups wins and turns 24 in March.